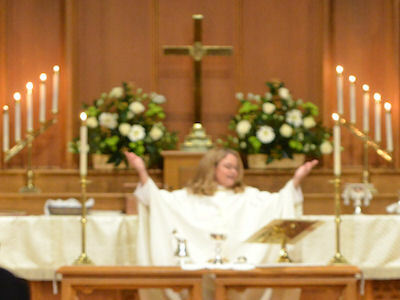 Christ Church Episcopal Kensington is truly alive! With literally dozens of education, outreach, and fellowship ministries and our vibrant worship services, all are easily able to find their special area of interest at Christ Church. For more information on current ministries at Christ Church, check out our Calendar! We work with service and humanitarian organizations throughout the greater Washington D.C. area, and beyond. We currently enjoy partnerships with nearly 20 aid groups, ranging from Bethesda Cares, which serves Montgomery County’s homeless population, to Heifer International, which provides farm animals to impoverished families throughout the world. And of course, we look after our own as well, by bringing holy sacraments to shut-in parishioners and providing food, transportation, prayer and other assistance to anyone in need of a helping hand. Christ Church also is proud of our active vestry and network of service and educational ministries. There are several such programs for younger members, a vibrant music program, regular coffee hours, and even parish retreats! 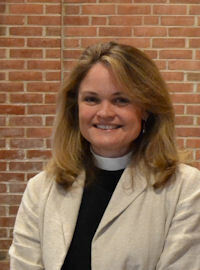 As an Episcopal parish in the Anglican tradition, Christ Church Kensington is a liturgically traditional, spiritually-centered parish with a wide range of theological perspectives. We have a strong preaching ministry with a wide range of liturgy. We understand that with today’s busy lives demand flexibility, so we have several worship service options to accommodate you and help you to develop your faith and relationship with Jesus Christ through Christ Church. To learn more about these and other Christ Church ministries please click to see our on-line brochure (or click for a printer-friendly version), click to check out other parish information links, and click on the navigation bar links. And call our Parish office at 301-942-4673 for more information or to meet with our clergy.